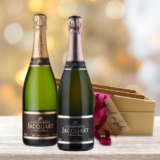 Jacquart Champagnes are produced from organically grown vines with minimal intervention in the vineyard to encourage biodiversity. Both the Reserve and Rose are consistent award winning champagnes that deliver time after time! Presented in a Rigid Giftbox, Rafia Ribbon and Personalised Message Card. Light, golden yellow colour with fine, long-lasting bubbles. The bouquet is lovely and fresh with fruity grape and pear hints mingling with intense notes of bread crust. 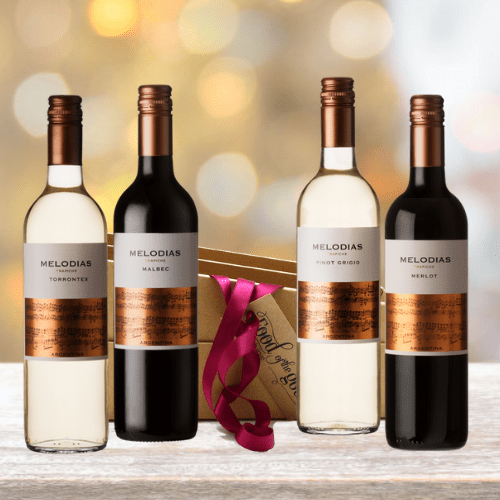 Fresh and rather powerful on the palate creating a balanced overall impression with a lovely, long-lasting finish; spice bread and fruit flavours. Delicate bubbles wrapped in intense salmon pink. 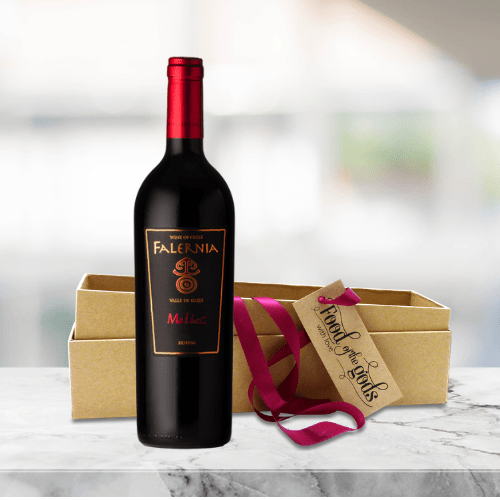 Red berry-fruit aromas of ripe redcurrants, cherries and wild strawberries give way to notes of plum. Fresh and full, with a fine finish. Excellent with finely spiced or sweet and sour dishes. "For some, there is no substitute for champagne, but why not try one of those lesser-known houses, such as this Pinot Noir-dominated blend full of flavours of wild berries and cherries. It is a great summer aperitif." "Toast your mum with some bubbly. Try this stand-out champagne - fresh and vibrant, yet elegant and round. With hints of wild strawberry and cherry, this conjures up summer in a glass and comes in a suitably smart gift box". Diseases (mildew, oïdium, grey rot), Insects (worms of the bunch) and Acarina (yellow spiders) are the object of a regular follow-up to estimate the risks of appearance or their possible presence. Treatments are carried out, when they are absolutely necessary, with approved products, by keeping the large account of possible risks of residues and while preserving auxiliary fauna. Waste Water - 100 % of the winery effluents are depolluted.